Enter to Win 4 Tickets! 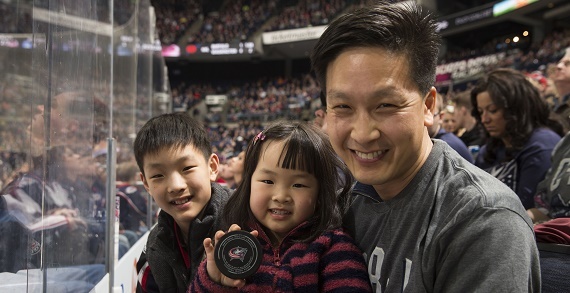 Bring your family to the Columbus Blue Jackets game on Thursday, March 2nd as they face up against Minnesota Wild for a 7pm game or Tuesday, March 7th, where our Blue Jackets will take on the New Jersey Devils with a 7pm puck drop! 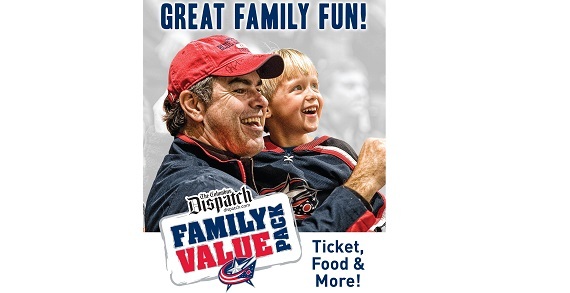 Don't miss your opportunity to cheer on the Columbus Blue Jackets with the Dispatch Family Value Pack! 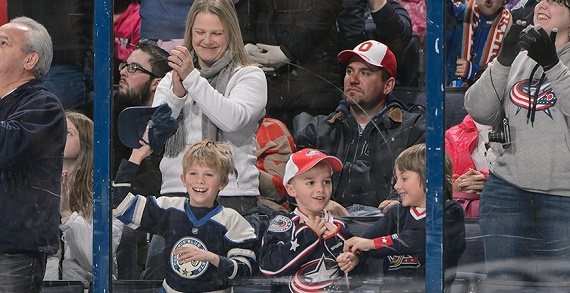 Get a game ticket, hot dog, Pepsi, popcorn, Cold Stone Creamery coupon and OhioHealth Ice Haus Skate Pass, all starting at $30. Guarantee your seats today! Buy Your Family Value Pack Now! 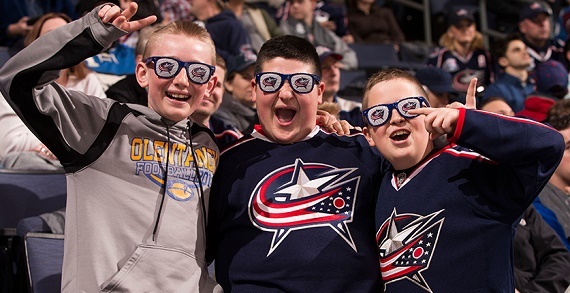 The only National Hockey League franchise in Ohio, the Columbus Blue Jackets play at Nationwide Arena, located in the heart of the Arena District. 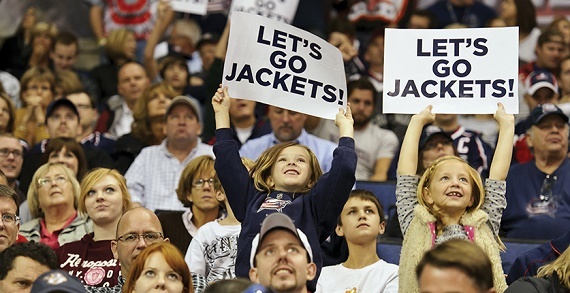 The Blue Jackets play in the NHL’s Eastern Conference and host games at Nationwide Arena from mid-September through mid-April. View their schedule and make sure to catch a game - you'll be glad you did.